This post, Creed II: Inspiration Through Boxing, is part of a campaign with Grace Hill Media. All opinions are my own. 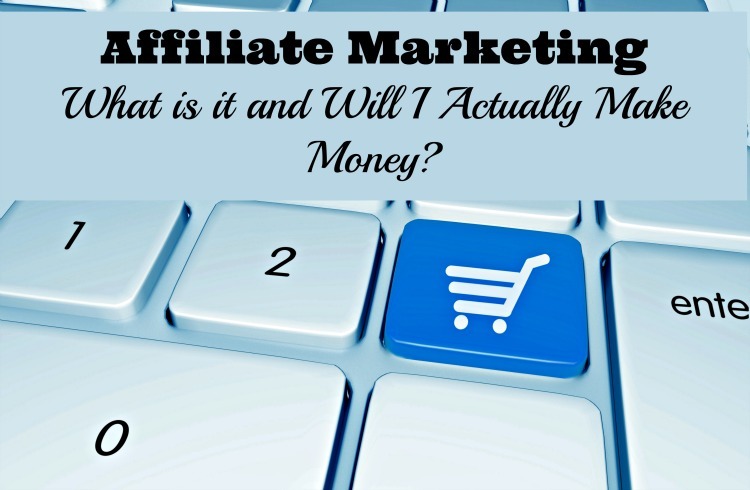 Also, affiliate links are present for your shopping convenience. Sports-themed movies can be inspirational. Some are focused on the team experience while others showcase the needs for an individual to dig deep. The Rocky films from the 1970s and 1980s fell into that second category. Viewers cheered on the “Italian Stallion” as he faced opponents in the ring and struggled with life outside the ring. RUDY is one of the most inspirational movies of all time. 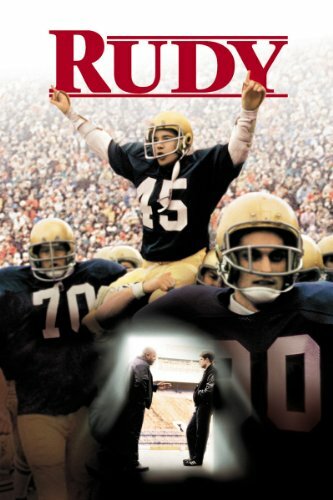 Sean Astin (“Lord of he Rings,” “Mom’s Night Out”) stars as Rudy Ruettiger, whose dream of making the football team at Notre Dame seems entirely out of reach. Through his relentless determination and exuberant spirit, Rudy endures every possible obstacle to follow his life’s true passion – a dream he refuses to let die. 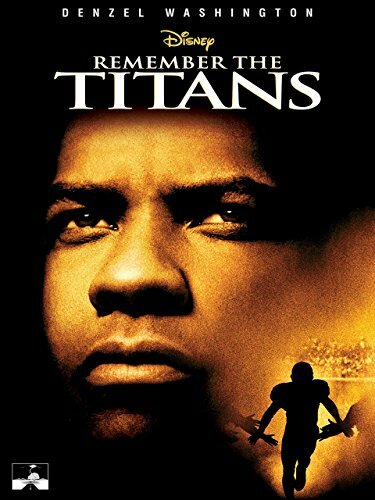 REMEMBER THE TITANS stars Academy Award® winner Denzel Washington as football coach Herman Boone. Based on real events, this remarkable story celebrates how a town torn apart by friction and mistrust comes together in triumphant harmony. 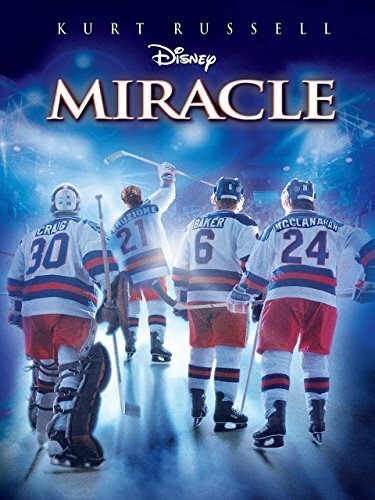 MIRACLE is based on the exciting true story of the 1980 US Olympic hockey team. 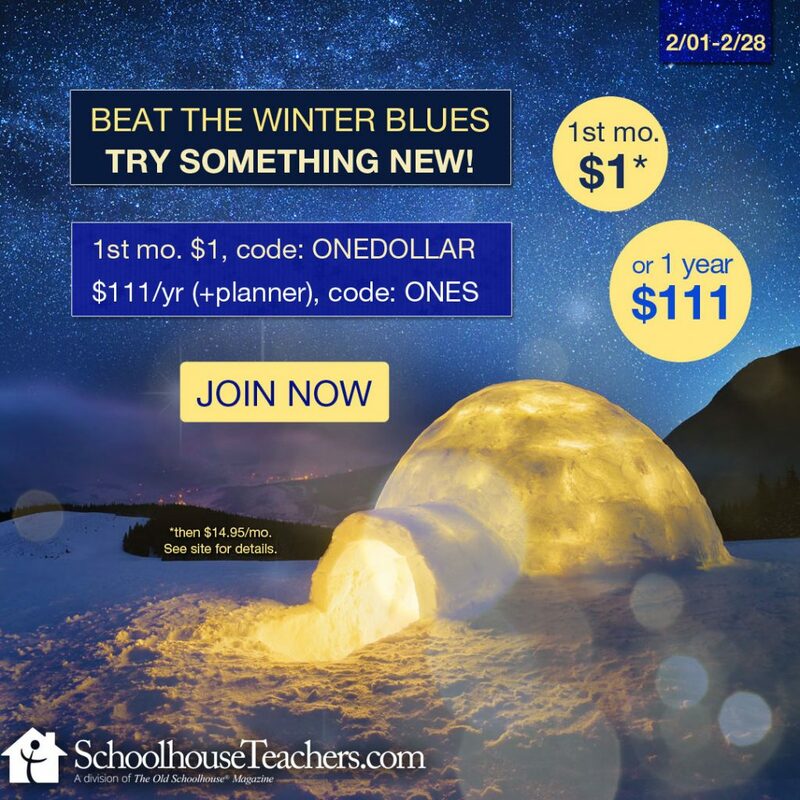 Determined coach, Herb Brooks, had an impossible dream – beat the seemingly unbeatable Soviets at their own game. Starting with a handpicked group of 26 undisciplined kids, Brooks coached them to play like they never played before, and turned 20 of them into a team that believed they could achieve the unachievable – and in the process, united a nation with a new feeling of hope. CHARIOTS OF FIRE became the little movie that could…winning four Academy Awards. 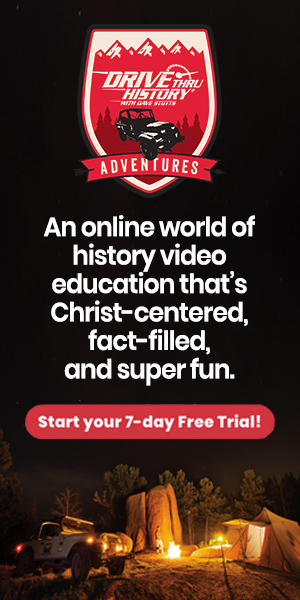 Scotsman Eric Liddell competes to honor his Christian faith, while his teammate, Harold Abrahams, a Jewish Englishman, is driven to win to show the world that Jews are not inferior people. 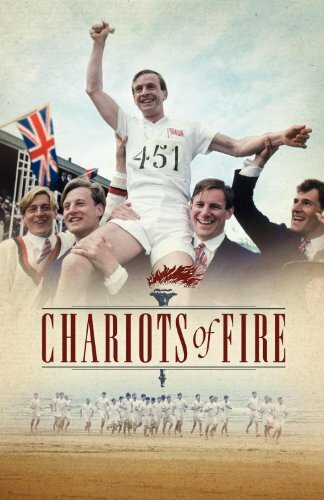 Chariots Of Fire tells the inspiring true story—told in flashback—of two young British athletes competing in the 1924 Olympics as they chase dreams of glory! ROCKY is the film that inspired a nation! Before Creed, there was Rocky. Audiences and critics alike cheered this American success story of an “everyman” triumphing over all odds. Rocky Balboa (Sylvester Stallone) is a Philadelphia club fighter who seems to be going nowhere. 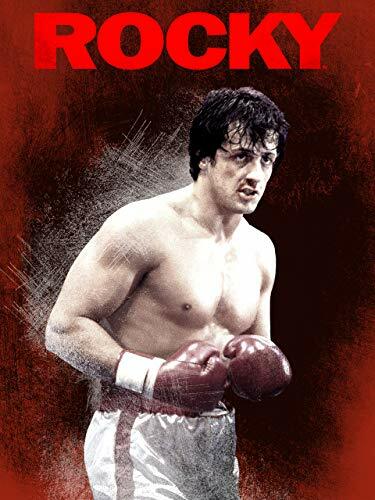 But when a stroke of fate puts him in the ring with a world heavyweight champion, Rocky knows that it’s his one shot at the big time; a once-in-a-lifetime opportunity to go the distance and come out a winner! 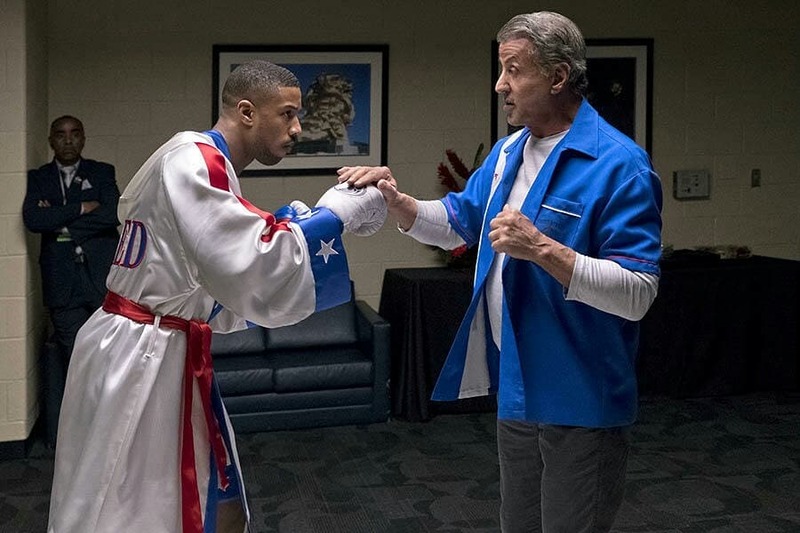 The movie Creed brought a new group of viewers into the world of Rocky. Now the sequel Creed II is continuing not only Rocky’s story but that of his protege and son of a former boxer friend, Adonis Creed. My 15-year-old son and I were fortunate to attend a screening of Creed II in Denver. The audience was a mix of attendees, including many who are actively involved in the boxing world. I grew up on the Rocky series. I have distinct memories of seeing Rocky IV in a packed theater with people cheering when Rocky defeated his Russian opponent in Russia. Before attending the screening, my younger boys and I watched Creed. The son attending the screening with me wanted to see the first movie so that he’d know the main characters already. Creed was an enjoyable film. 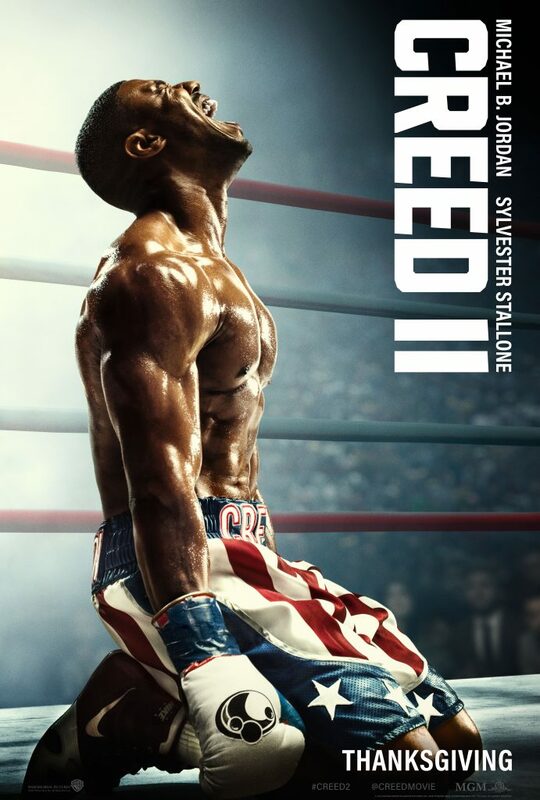 Creed II took a good thing and made it great. While boxing has a starring role in the film, as you would expect, the story is not solely focused upon being a great boxer. Or even being the champion. Those things are just the icing on the cake. 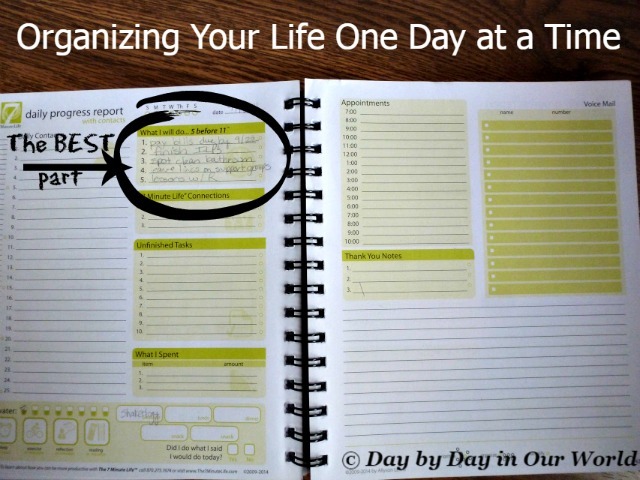 Rather, this film digs deeper into other aspects of life, especially the relationships we have. What Adonis Creed needs to figure out is whether he’ll take the path his father Apollo Creed did with the need to be champ being all consuming. Or, whether he’ll recognize that there is far more to life than winning the fight. This is something that Rocky helps Adonis do. He needs to recognize the WHAT and WHY of taking a fight as his head has to be fully in the game if he’ll have a chance to defeat the rather large Viktor Drago, son of Rocky’s former Russian opponent Ivan Drago. 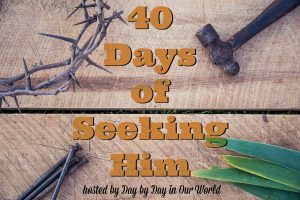 We might not all face our opponent in a boxing ring, but we all need to know what we are fighting for in life. 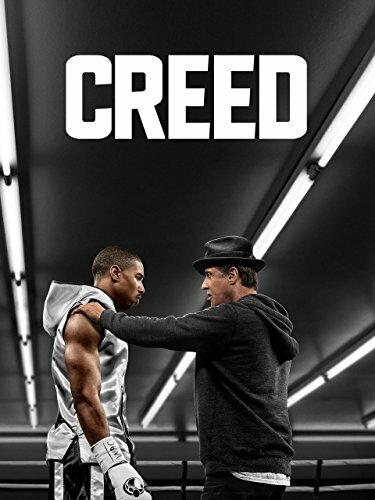 Thank you to Sylvester Stallone and everyone else involved in bringing us the story of Adonis Creed. When Rocky’s theme song started playing as Creed picks himself up in the ring, the audience was charged, cheering and I had all the feels. Definitely a flashback to watching Rocky IV in theaters as a teen!